The dates for April classes have been add to the timetable. Brand new class at The Guild Hall Hall 6.30pm. Please note booking is required for this class. Read more. Great feature in the Cheadle and Tean Times (Stunner) this week. Please note, from now on we have to use the side entrance to the hall ( Bar Door ) instead of the Car Park entrance..
Offers prices: £5.00 per class or £9.00 for 2 classes Tuesday & Friday more info at Zumba Class Price Offers. I'm new to facebook so please excuse any silly mistakes. Please 'like' my facebook page to keep up to date with what's happening. Watch Maura and Tony Gadsby (president of Lions) performing Zumba gram, more into at Zumba Gram. 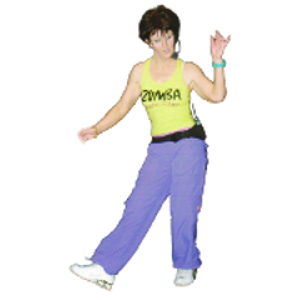 The Zumba Maura T Shirts and Vests are in a variety of colours, styles and sizes, all at £15, more info at Zumba Merchandise. Zumba Gold with Maura at the Guild Hall on Tuesdays. 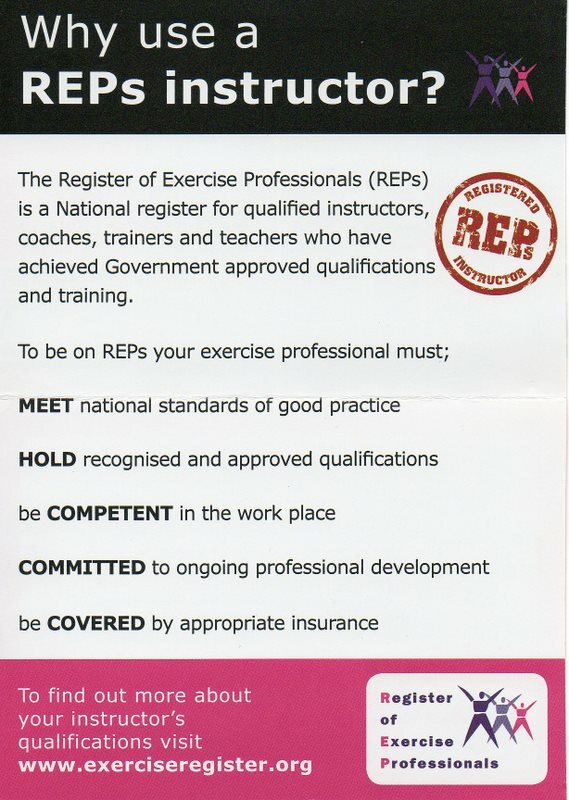 I have now introduced a loyalty card, get 12 stamps you get a free class. Ask me for more details.